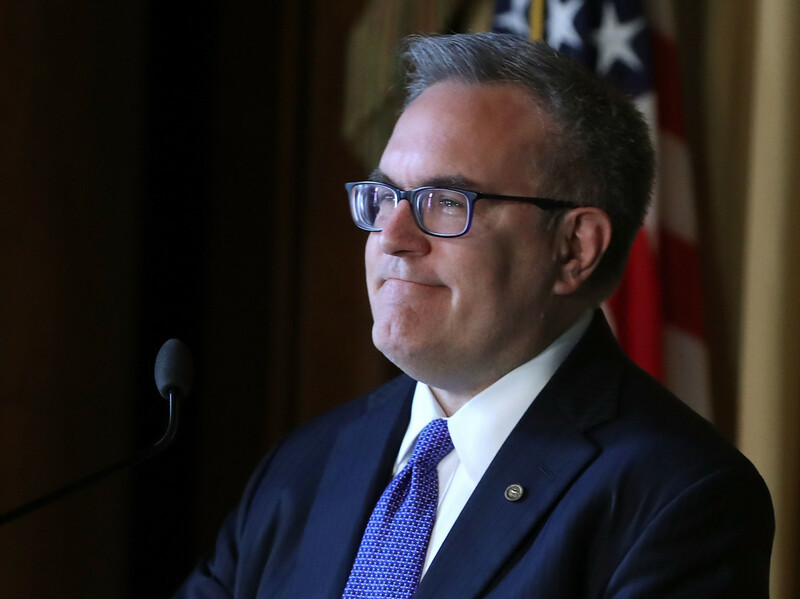 Acting EPA Administrator Andrew Wheeler speaks to staff at the Environmental Protection Agency headquarters on July 11th, 2018, in Washington, D.C.
After a controversial and scandal-ridden tenure, Scott Pruitt, the administrator of the Environmental Protection Agency, resigned last week, putting his second-in-command—Andrew Wheeler—temporarily in charge. Wheeler will hold the title "acting administrator" until Congress can confirm a new chief. 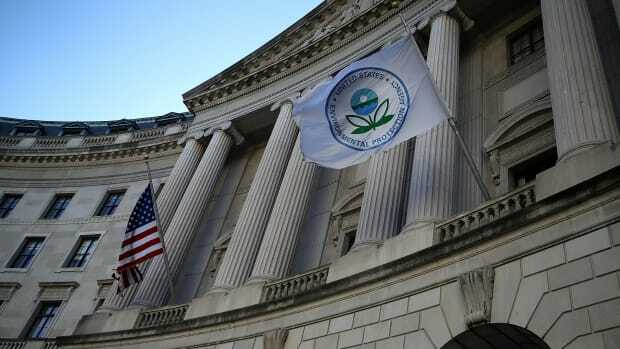 How can Americans expect the EPA to operate under Wheeler? He offered some hints Wednesday in his first address to employees as acting administrator. In his speech, Wheeler acknowledged the EPA&apos;s mission of "protecting human health and the environment" and even referenced environmental injustice, or the idea that poorer Americans and Americans of color are more likely to be hurt by pollution than the population at large. "People at the lower end of the socioeconomic ladder ... are the ones who often live, work, or go to school near an industrial facility or areas of environmental hazards," Wheeler said. These remarks stand in sharp contrast to Pruitt&apos;s first address, after which he was criticized by activists for not emphasizing health and conservation enough. 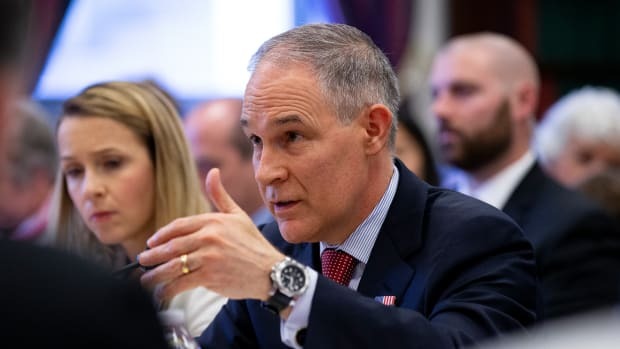 "What I heard was remarkably more fluent in the agency&apos;s own rhetoric and sense of mission than Pruitt&apos;s first [address]," Christopher Sellers, a historian of environmental law at Stony Brook University, wrote in an email after Wheeler&apos;s speech. There was also, he noted, "none of the appeal to conservative ideological tracts" that had appeared in Pruitt&apos;s first speech. At the same time, Wheeler underscored a vision of an EPA that&apos;s more business-friendly and polices potential polluters less closely than during the Obama administration—a vision that&apos;s clearly in line with Pruitt&apos;s and President Donald Trump&apos;s desire for less regulation. 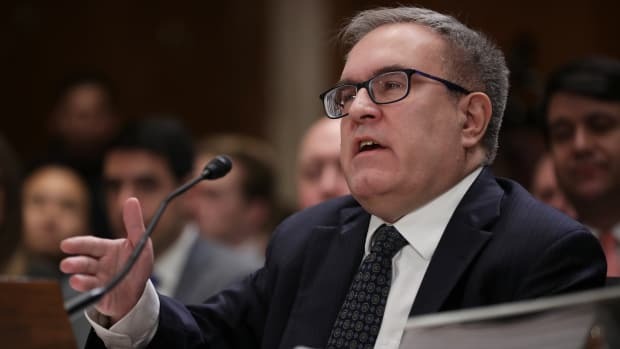 "We&apos;re also restoring the rule of law, reigning in federal regulatory overreach, and refocusing EPA on its core responsibilities," Wheeler said. "As a result, the economy is booming and economic optimism is surging." Wheeler talked about two goals that are representative of that vision: He wants to make decisions on all environmental permits within six months, in order to give certainty to the businesses that apply for them. And he wants to wrap up EPA enforcement actions against polluters more quickly. 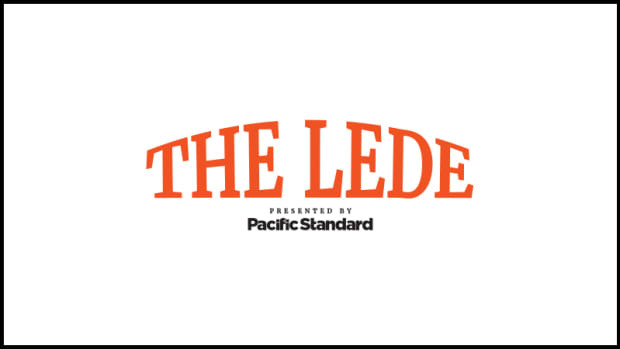 "Companies must disclose pending enforcement actions in their annual shareholders&apos; reports," he said. "When the agency and the Department of Justice don&apos;t settle the enforcement actions, they can linger for years and companies must report them year after year. This hurts the competitiveness of U.S. businesses. It also delays action that may be necessary to prevent harm to the environment." 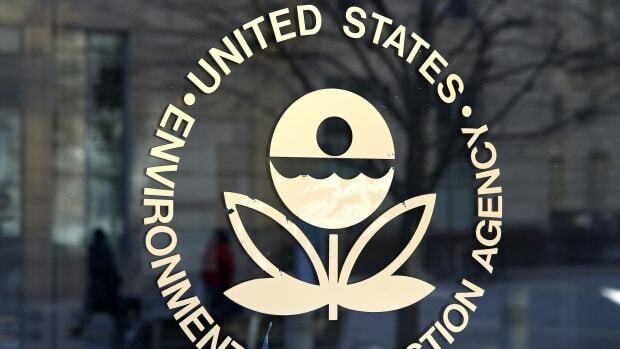 Environmental groups are skeptical of the idea of speeding up these EPA processes. 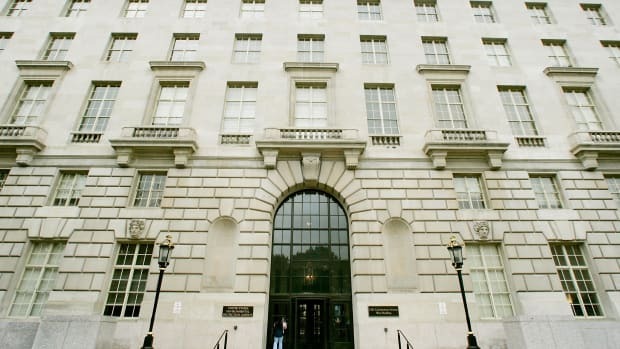 Lori Ann Burd, director of the environmental health program at the Center for Biological Diversity, says the EPA permitting staffers she&apos;s encountered already prioritize speed. They refer to the businesses they work with as their "customers" and speak frequently of how many permits they process by deadline. "It&apos;s very high, like 90 percent," she says. "We also believe in timely enforcement," says Tom Pelton, spokesman for the Environmental Integrity Project, a watchdog group founded by a former EPA official who quit to protest George W. Bush-era environmental policies. "There should be a timely and quick resolution of cases, but it has to be done right. It shouldn&apos;t be rushed."